SKU: WI-FPS-4. 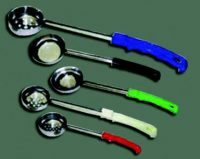 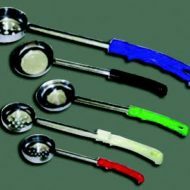 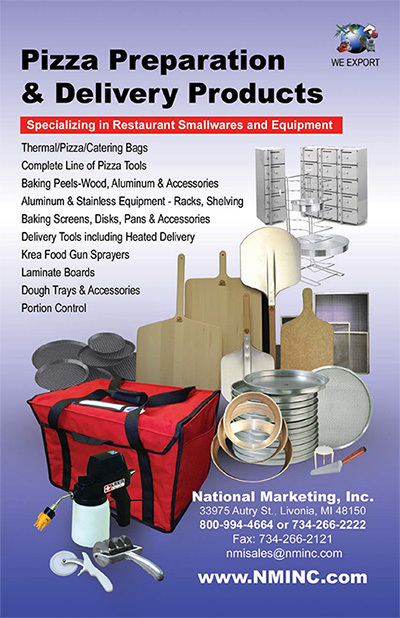 Availability: In stock Categories: Kitchen Utensils, Portion Control, Spooners *Solid / *Perforated. 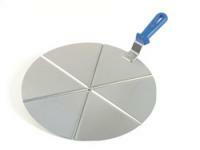 One Piece Stainless Steel construction.